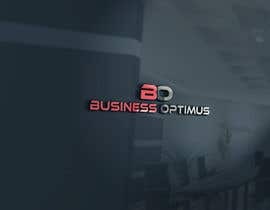 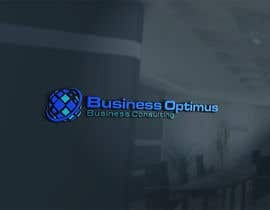 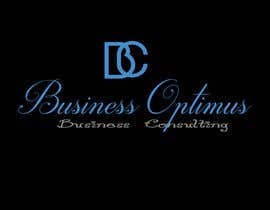 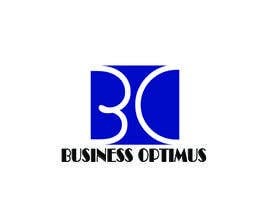 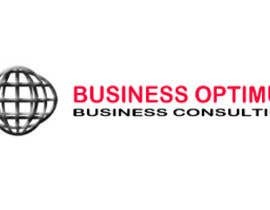 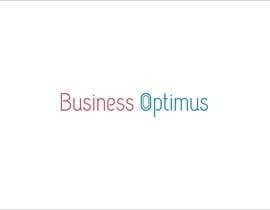 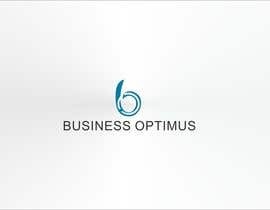 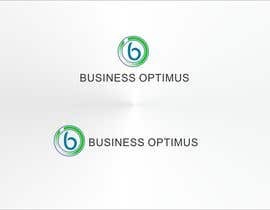 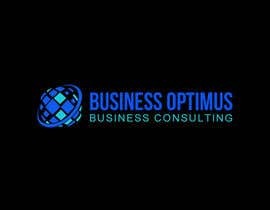 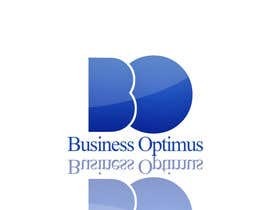 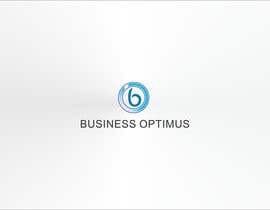 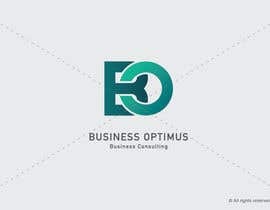 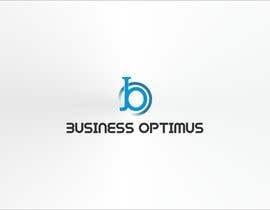 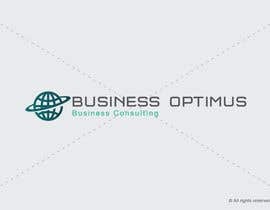 Design a Logo for a Business Consulting company called Business Optimus. 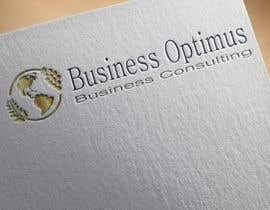 I want it to look professional, but I don';t mind if you play with fonts and colors. 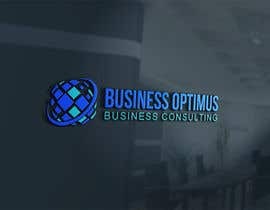 I like the colors blue, turquoise, and silver.